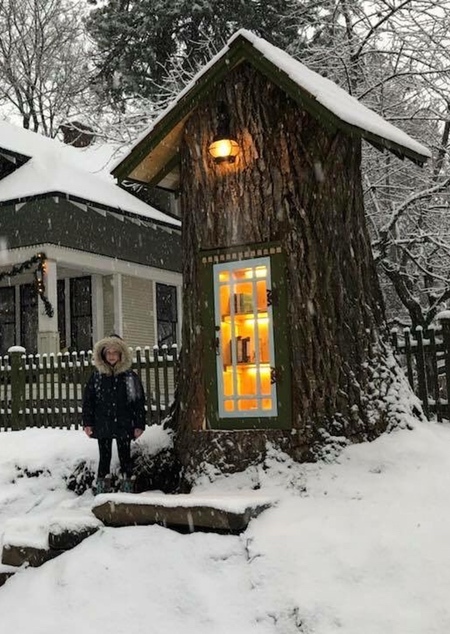 110-year-old cottonwood tree in Coeur d’Alene, Idaho turned into free library. 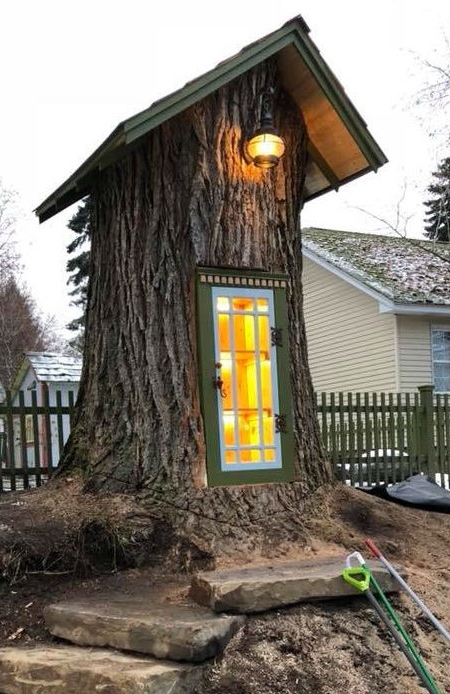 Old tree had to be removed, so Sharalee Armitage Howard decided to transform it into a “Little Free Library“. 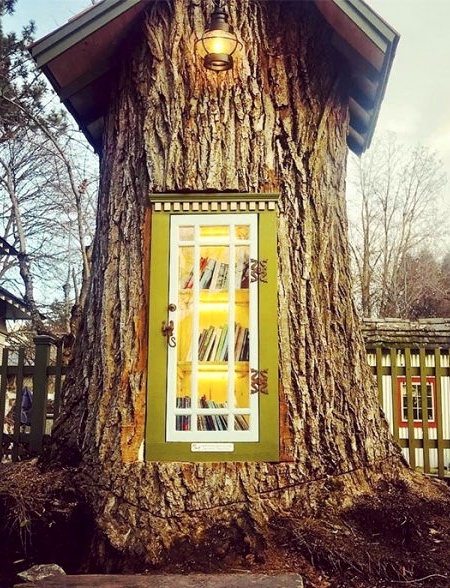 Take a Book. 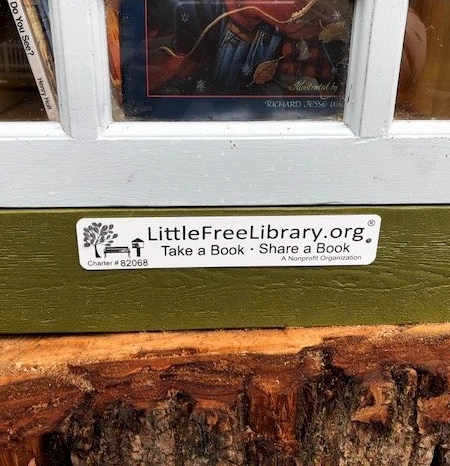 Share a Book.